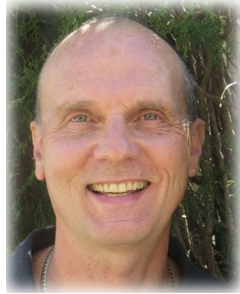 A graduate of Oxford University, Kris was first introduced to Breathwork in 1979 while he was a resident at the Findhorn Community in Scotland. He went on to study with Leonard Orr and become a certified practitioner. Read more. An author and expert on early childhood education, Savanna has published a book on peer mentoring and development of self-esteem in young children. She first experienced breath meditation in 1980 as a powerful tool to help her overcome the loss of a close family member. Read more.